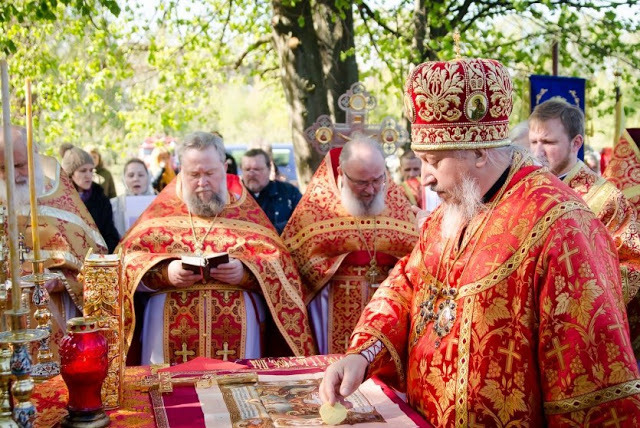 The Orthodox Church in the United States has problems. 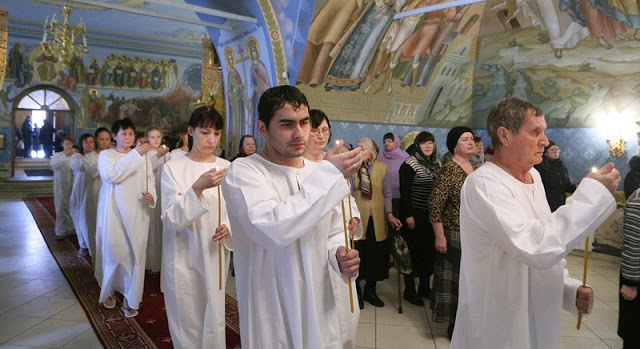 One of the problems the Orthodox Church currently suffers in this country is a lack of converts. There are other problems as well: overlapping jurisdictions, lack of communication across jurisdictional lines, and a tendency to isolate ourselves from communities in which we live. But it is our lack of converts that strikes me as particularly troubling. Doubtlessly, some will correct me and remind me that the Antiochian Orthodox Archdiocese of America and the Orthodox Church in America are made up largely of converts. While this is certainly the case, it may be so only from a numbers perspective (though, together, they comprise less than 20% of Orthodox in America). “But how else can we measure a shortage or a surplus of converts except in terms of numbers?” some may ask. First, let’s examine what is meant by convert. 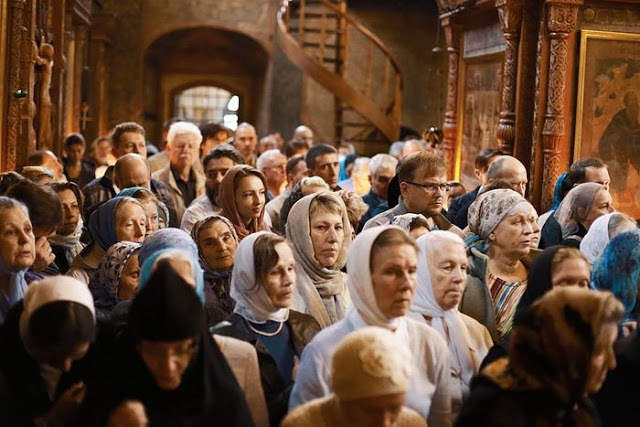 Most of us would say that a convert is a person who was not raised in the Orthodox Faith but later chose to embrace it. By this definition, I am a convert. I was raised in the Episcopal Church up to the age of 13, when my parents moved us to the Roman Catholic Church. I was 23 when I embraced Orthodox Christianity. However, there are some who would not consider my conversion a conversion at all. “You just switched church buildings,” they say. “All the Orthodox Church did was steal a sheep from the Church of Rome.” There may indeed be some substance to this charge. On the one hand, it might be true if all churches are simply different articulations of the same message—different branches of one tree. On the other hand, it might be true if there are substantial—even fundamental—differences between the churches, but I had not fully embraced the teaching of the Eastern Orthodox Church. We can safely dismiss the first possibility. The differences between the various churches are simply too wide and too deep to traverse for anyone who understands such differences to be able to consider all churches “basically the same.” The modern ecumenical movement, despite nearly a century of work, has failed to reverse the fragmentation of the Protestant world, just as it has failed to reunite the Church of Rome with the Orthodox Church. It is, therefore, the second possibility that may give credibility to the charge of “sheep stealing” as opposed to genuine conversion. If I have not fully embraced the paradigm of the Orthodox Church, believing all that the Church preaches about God and man’s proper response to God, then I am no convert. Ultimately, Heimbach did not comply and was excommunicated from the Orthodox Church, although he currently seeks communion in non-canonical groups. It is clear that he was intrigued on some level by one or more aspects of the Orthodox Church, but he found it impossible to embrace the teaching and lived experience of the Church, which urges the faithful to love their neighbors as themselves (Mk. 12:31). He was willing to accept the Orthodox Church only insofar as he was able to cram it through his white nationalist framework, which he prized above all else. Whether or not Matthew Heimbach was a “stolen sheep” is debatable. Whether or not he was actually a convert to Orthodox Christianity is not. 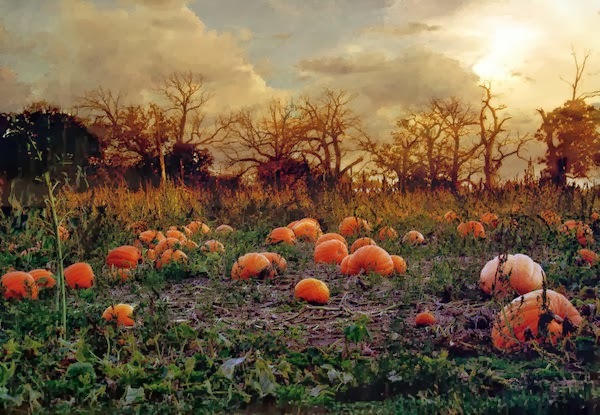 When we step back from this one sad story of a failure to convert and look at the Church in our country, we begin to see that the failure to convert is actually fairly common for many Orthodox Christians who remain in the Church’s communion. But when we look to see who has not fully embraced the teaching and preaching of the Church, it not just those who have come to the Church from outside but also those who were born and raised in the Church. 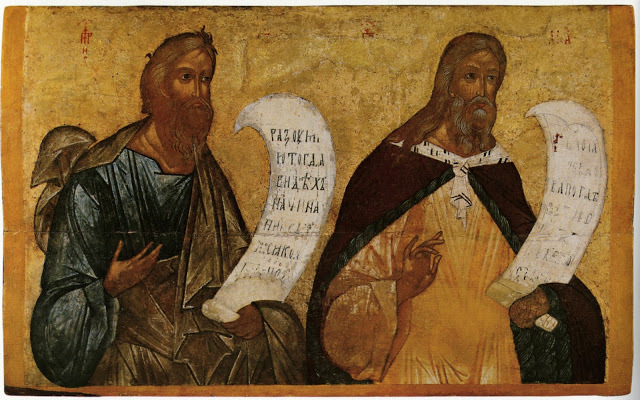 It is not uncommon for self-professed Orthodox Christians to vocally support abortion and gay marriage. Indeed, some of these people call upon the Orthodox Church to alter her teaching on such matters, even though the Church has clearly and unambiguously proclaimed her position. They are sorely displeased that the Church is not as “enlightened” as they are, when it is they who cling to paradigms incompatible with the Gospel, which they doubtlessly value more than the Gospel. Some of them eventually leave, and some of them stay. All of them are only too happy to tell us how the Church is wrong. The leap to Orthodox Christianity from wherever we have been is difficult, to say the very least, even if it is a leap from within the Church. After all, there is a good reason why we think and act the way we do. Right? But the call to discipleship comes with an all-encompassing price: “If any man will come after me, let him deny himself, and take up his cross, and follow me” (Matt. 16:24). It is not that only some of us have a hard time denying ourselves, setting aside what we personally think is best and trusting in Christ. All of us do. Who is the true convert? It is the person who turns away from himself or herself and turns to Christ endlessly. The Church does not ask us to abandon reason or decency, nor does she ask us to blindly follow her leaders. On the contrary, the Church asks us to carefully consider what we mean by “reason” and “decency” and measure them by the person of our Lord Jesus Christ. The Church calls us to follow her leaders with our eyes open to the commandments of Christ. The Church is the Bride of Christ calling us to a life of faithfulness to the Bridegroom. A life which faithfully reflects the light of Christ—such is the life of the convert. Question: When will the orthodox Church Renounce The heresy of Phyletism? 1872. Now if you want to ask when we will actually follow that condemnation, that is another question. We have. Racism is a form of iconoclasm and iconoclasm is heresy so yes racism is condemned by the Orthodox Church. 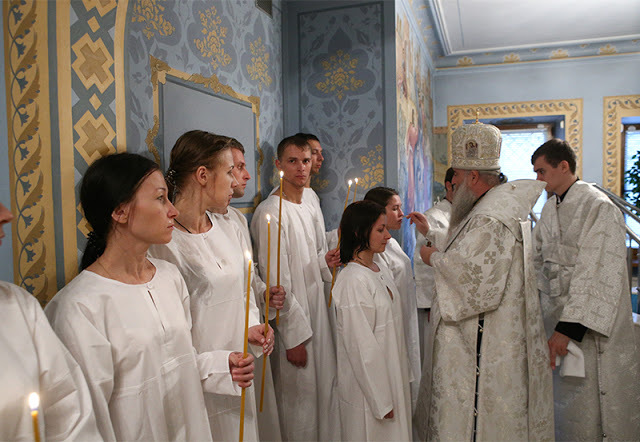 If what you say is true why would the Church ordain converts who never attended an Orthodox Seminary to the priesthood ? What if they never truly converted?